India Allocates $1.5B to Promote Electric Vehicles But will this Work? We have been telling numerous times that due to lack of coherent and structured policy and roadmap to promote the Electric Vehicle ecosystem in India, the industry has failed to take off despite huge enthusiasm amongst various stakeholders. There have been numerous contradictory statements from several ministers and bureaucrats leaving the investors in limbo. While this mess has been dragging on, seven states in India have released their policies and targets to promote charging infra, EVs and storage. The FAME 1 policy which was enacted in 2015 to promote this industry was supposed to get finished two years ago, but the lack of decisiveness and confusion amongst the different government stakeholders has extended it (as FAME 2 was put on the back burner). 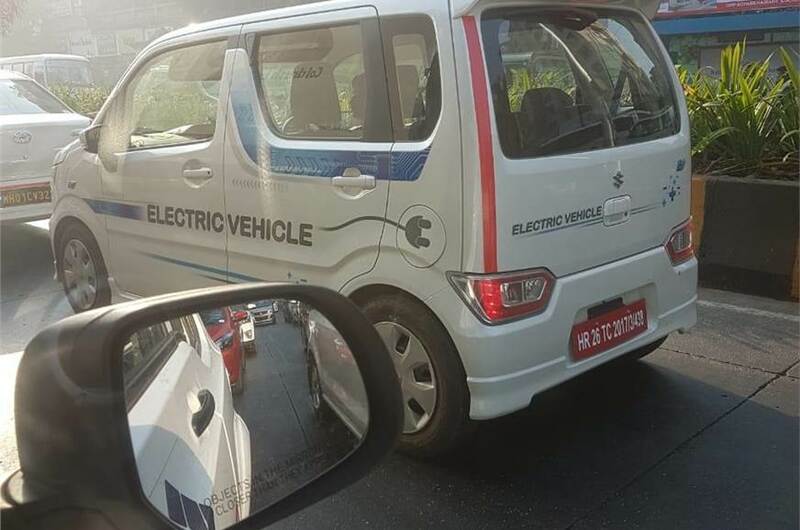 But finally, the central government seems to have made its mind to promote EVS and has come out with an INR 10,000 crore of funds to support the development of the industry over the next three years. This seems a good policy and support scheme as it has clear targets. The emphasis of this policy will be on public and shared transportation which makes sense, given that hardly 1-2% of India’s population owns four-wheeler. There are no monetary incentives for owners of private four-wheeler. However, incentives will be given for one million private two-wheeler vehicles. Given that the economics of two-wheeler are already competitive with that of ICE two-wheeler, this will give a big boost to this segment. With the capital cost difference between the ICE and electric variants being bridged by this capital subsidy, the total cost of electric two-wheeler is expected to go below that of ICE. With economics of scale and decrease in battery costs, expect a majority of the new two-wheeler being sold after 3-4 years becoming electric. There is also the provision of supporting 2700 charging stations which was not there in FAME 1 with plans to install at least 1 charger on every 25 kms of highway. There are states and cities which have already being moving aggressively on installing chargers and this policy will give a further boost in creating a nationwide infrastructure of chargers. 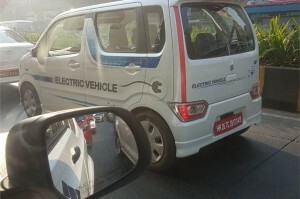 Search by Tags:: India Allocates $1.5B to Promote Electric Vehicles But will this Work?